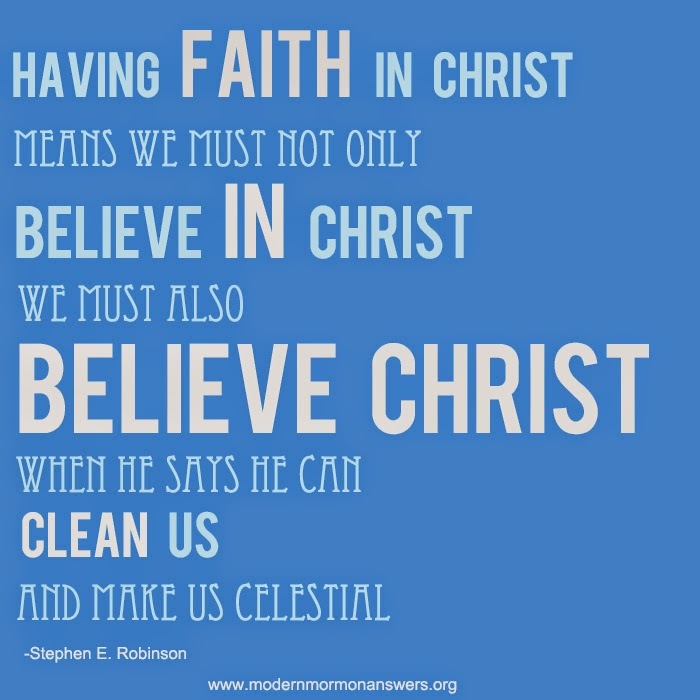 Modern Mormon Answers: What does it mean to have faith in Christ? 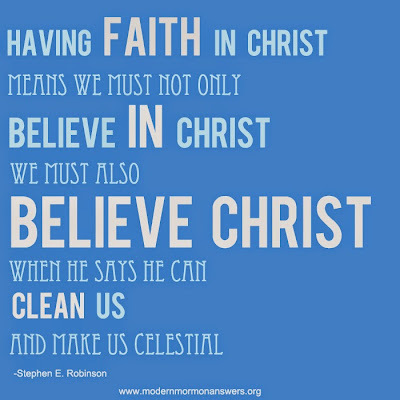 I am grateful for the principle of having faith in Christ. 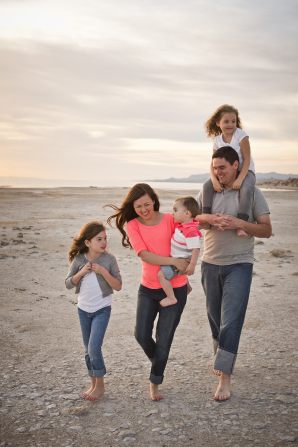 It helps me get through trials.